Baerclaw Productions Video blog series – Creating the perfect video campaign. 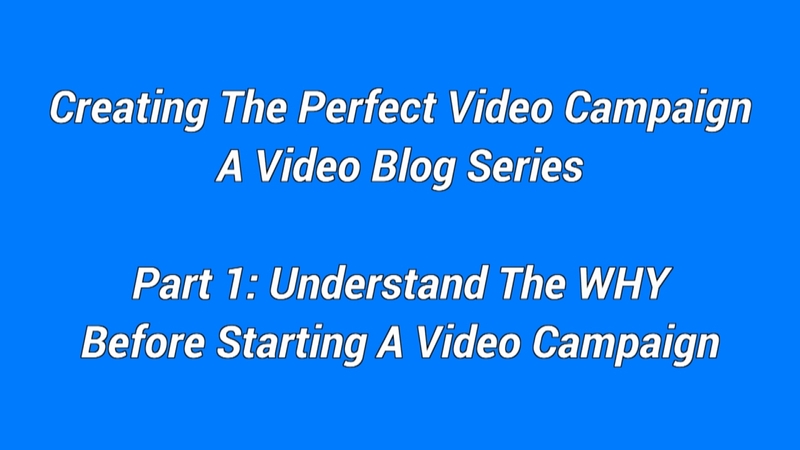 Part 1: Understand the why before starting a video campaign. If you’re thinking about using the power of video to promote your business… stop! Now that may seem a little odd to you since I own a video production company but hear me out. Video is an amazing tool that can really bring your story and your company to life… a creative, well-crafted video campaign can take your business to the next level… but before you start charging ahead with a video, please take the time to really understand why you are making a video. Do you want to connect with new customers, show them how to use your product, let your current customers promote your business through testimonials or maybe just explain your companies vision and mission. These are all great ways to use video to promote your company… but you need a plan first! We can help you with that plan… call us today. Baerclaw Productions – YOUR RESOURCE FOR ALL THINGS VIDEO… from concept and creative to completion. To view Part 1 of this video blog series on our YouTube channel, please click here. Previous Previous post: Your Arizona nonprofit needs a video… what do you do now? Next Next post: Baerclaw Productions Video blog series – Creating the perfect video campaign. Part 2: Finding the right video production partner for your video campaign.